Learn how to connect DC motors to an Arduino using the openFrameworks and Wekinator platforms. This guide will cover how to control motors using the openFrameworks face tracker mode. The motors will be connected to an Arduino and the data processed through the Wekinator software program. The input data will be transferred from the Wekinator to the openFrameworks platform. The face tracker mode used in openFrameworks will send the x, y, and width measurements of the face detected. The Wekinator will be trained according to the input values and send the output data to processing—which forwards it to an Arduino that controls the motors. For a face that appears in front of the camera. For a face that appears to the right of the camera. For a face at a certain distance from the camera. For objects that appear in front of the camera. 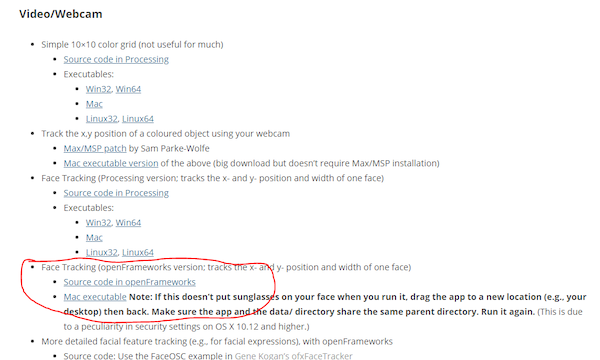 The installation file for openFrameworks, as well as the face tracking feature, is available on the Wekinator website. Image displaying the location of the face tracking download file on Wekinator website. Once you download the face tracking file, unzip it and run the program. 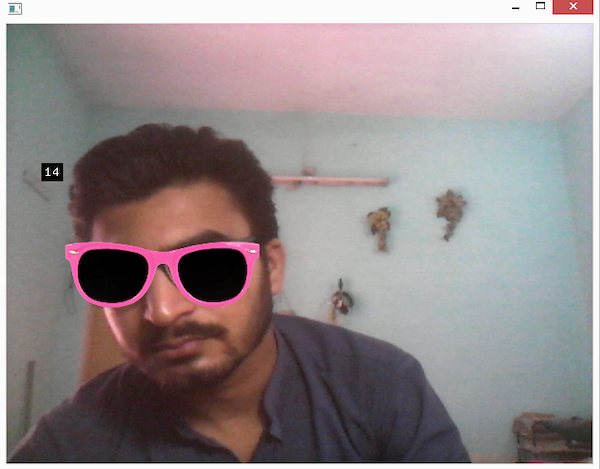 It should activate the computer webcam to track the face of the user. 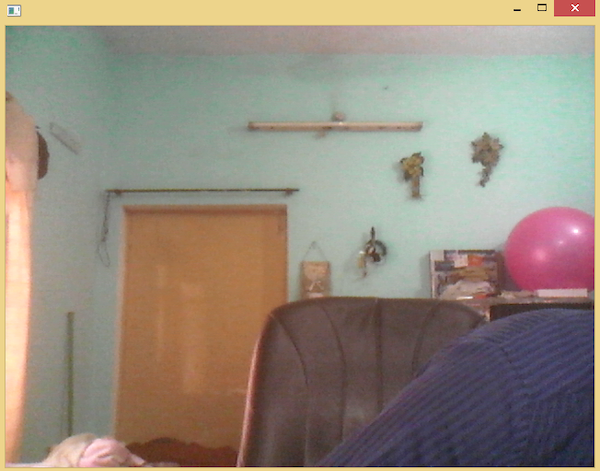 An example image of the face tracker program using a computer webcam to identify a face. On the processing side, this guide will require using a sketch that will receive the output data from the Wekinator software and forward it to the Arduino. // These variables will be syncronized with the Arduino and they should be same on the Arduino side. // Synchronizing the variables as on the Arduino side. The order should be same. The processing sketch will send the output data from the Wekinator to the Arduino, which will control the motors accordingly. In order to connect the motors to the Arduino, follow the placements in the figure below. Check out our article detailing How to Send and Receive Data Through the openFrameworks Platform Using Arduino to better understand how openFrameworks communicates with an Arduino. 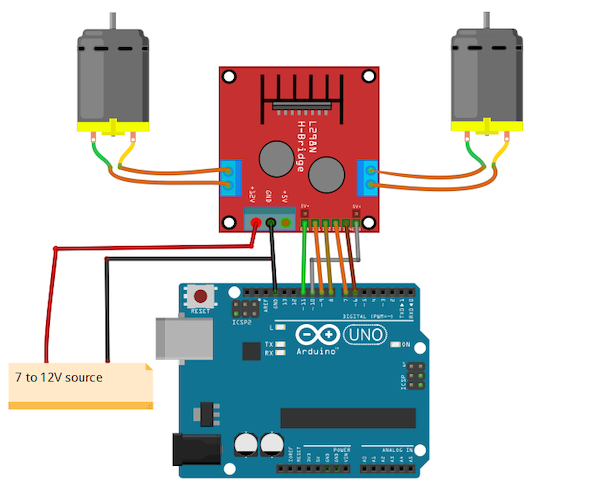 Schematic of motors connected to an Arduino UNO. The first step is to launch the Wekinator platform and change the settings to reflect those in the figure below. Set the input values to 3. Set the output values to 1. Assign the output type to "all continuous"
Leave all other settings in their default format. In order to enable communication between the Wekinator and openFrameworks platforms, you'll need to download the ChucK programming language, you can do so on the Chuck official website. For more information on installing and using the Wekinator program, take a look at our guide on How to Get Started with Wekinator. The Wekinator will receive the 3 inputs from the openFrameworks application, then send 5 different outputs to the ChucK program, which prompts it to produce different sounds. 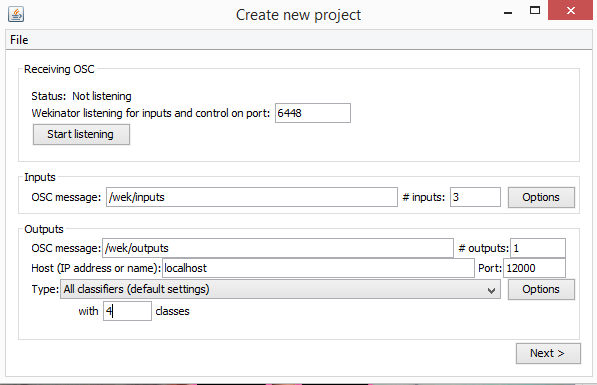 The 'Create new project' window in the Wekinator software program. Click on 'Next' and the 'New Project' window will display as shown below. The 'New Project' window in the Wekinator software program. Record some tests by placing your face close to the camera. Designate the classifier output value to '1.' You'll also want to record a short sample of this movement. 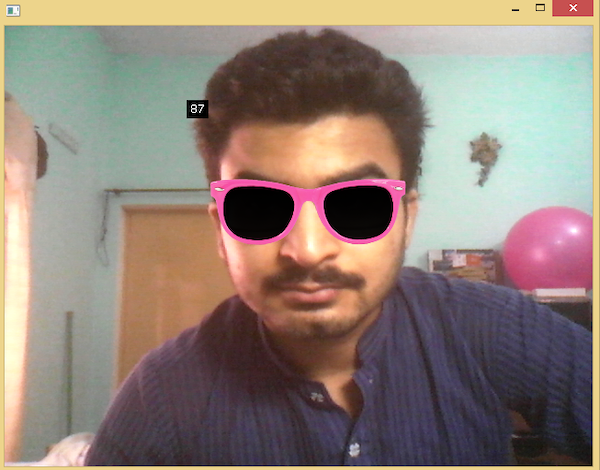 An example image displaying how the face tracker feature identifies a face close to the camera. Next, move your face to the right side of the screen and change the classier output value to '2.' Once again, record the movement. 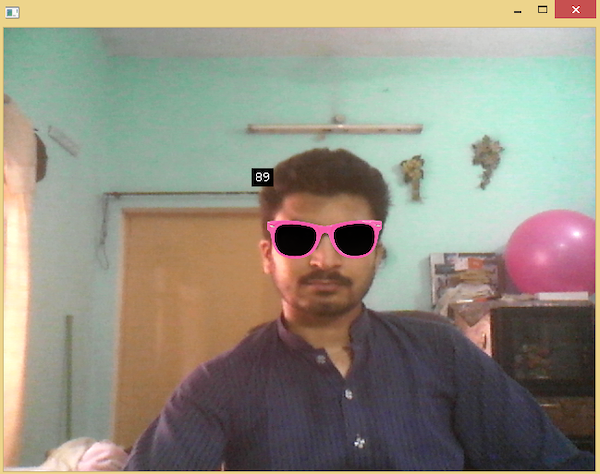 An example image displaying how the face tracker feature identifies a face to the right of the camera. An example image of how the face tracker feature identifies a face further back from the camera. An example image of the face tracker feature not identifying a face in the camera view. Now when you click on the 'Train' then 'Run' buttons, the motors should move according to your position on-camera.